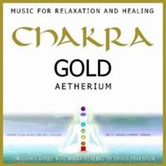 Massage Gold, Music for Massage and Healing, offers beautiful relaxation music by acclaimed flutist, Clookai. 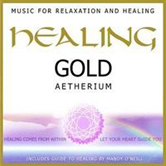 Massage Gold features gentle flute playing by Clookai and offers a musical soundscape ideal for massage, aromatherapy massage, reflexology, and healing. 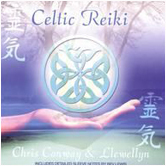 For more music by Clookai, we invite you to visit our friends at Paradise Music. 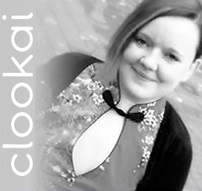 Clookai has been playing the flute and Irish tin whistle since the age of 12. Her passion for music started from a young age when she frequented live music venues around Leicestershire with her parents. 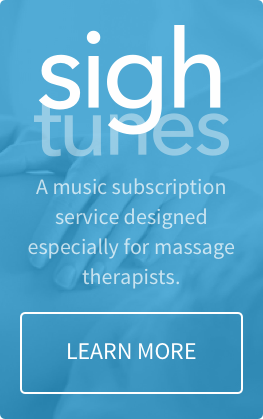 Joining a band at 12, just three months after owning her first flute, was to be the start of a variety of different musical experiences and helped to affirm the musical blood in her veins. By the age of 14 she was frequently requested by local musicians to perform as a session musician at shows and on album recordings. 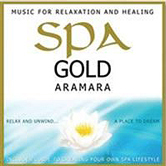 If you love Clookai's solo album, Massage Gold, you'll also want to include Spa Gold, by the ensemble Aramara (which includes Clookai along with Chris Conway and Zorpinda Zorpin) to your spa and massage music collection.